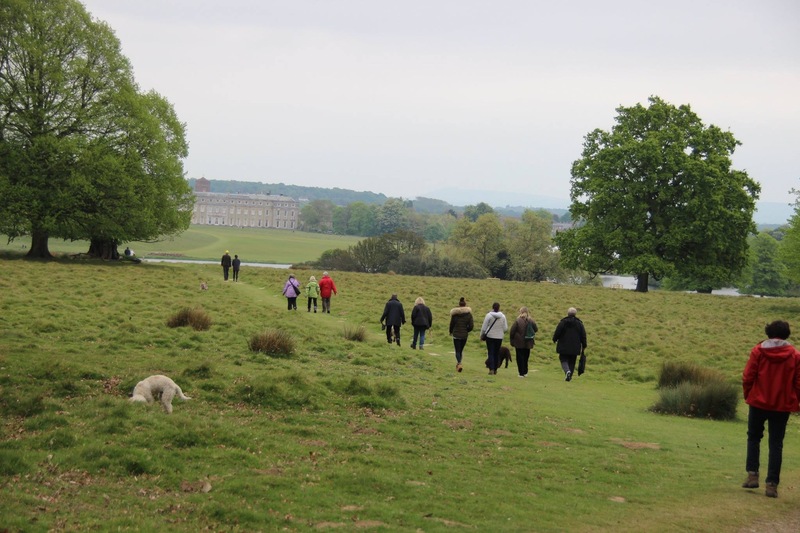 We are returning to the stunning Petworth Park for the third year running. 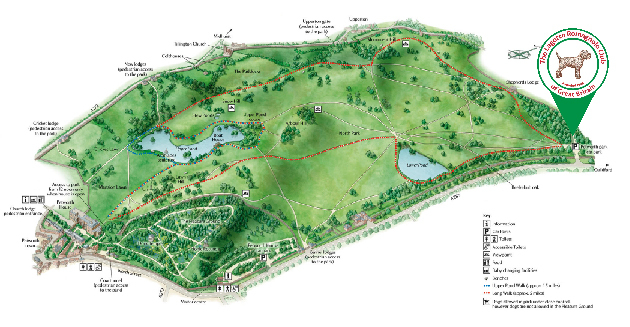 We will walk for around an hour and a half – from the car park down to the Big Pond, and back via a different route. 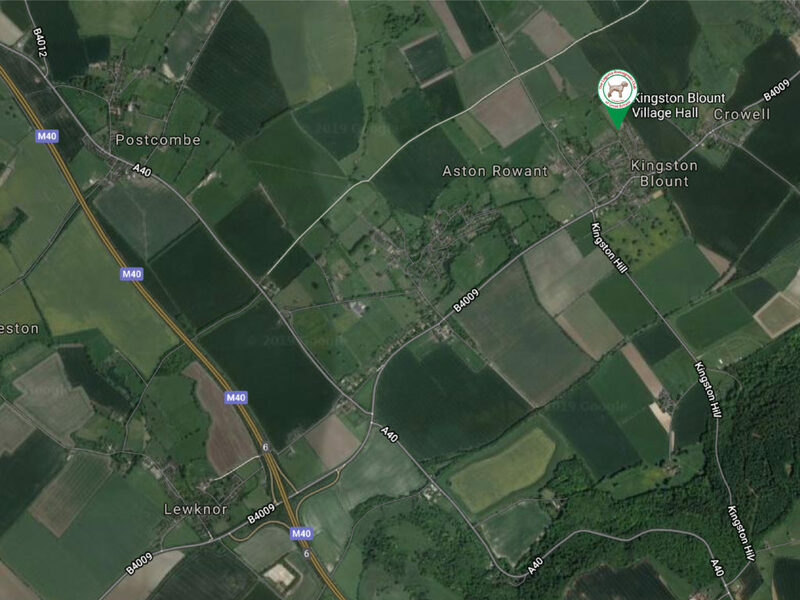 Please note there are deer on our route (as well as the Big and Little Ponds! ), so dogs will need to be under control or on a lead. Afterwards, we’ll head off to a local pub for a spot of lunch. 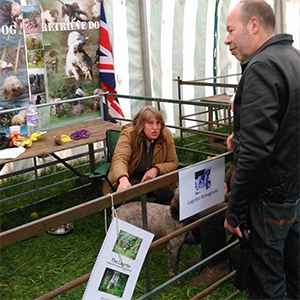 Our Club Stand will be in the Minor Breeds Pavilion at the Living Heritage Game Fair at Thame, Oxfordshire. We’ll also be part of the Minor Breeds parade/demonstration during the day. 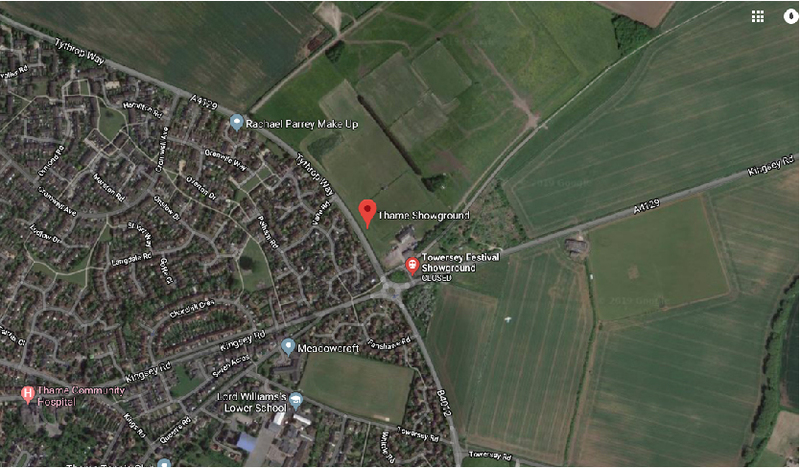 A link to our Schedule and Entry Form will be posted here when finalised (we will add a message on our Home Page and on Facebook once available). 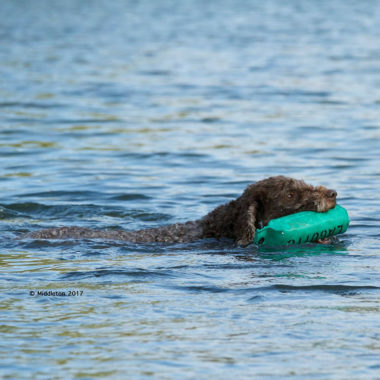 Come to meet Lagotto, bring your Lagotto for a reunion with other Lagotto/their owners. 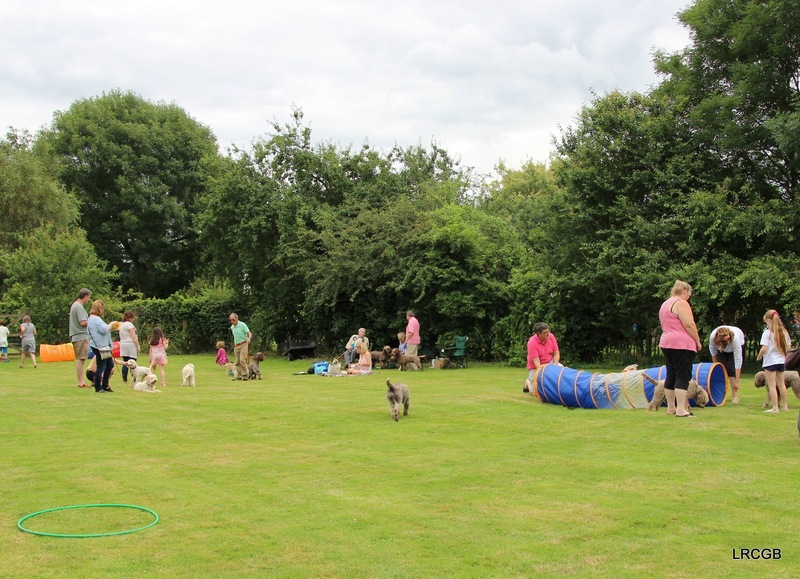 A relaxed day, with fun Lagotto classes for all the family. Raffle, Club merchandise on show/available. Bring your own picnic (chairs/blanket to sit on may be useful if you prefer to have them but they’re not essential). 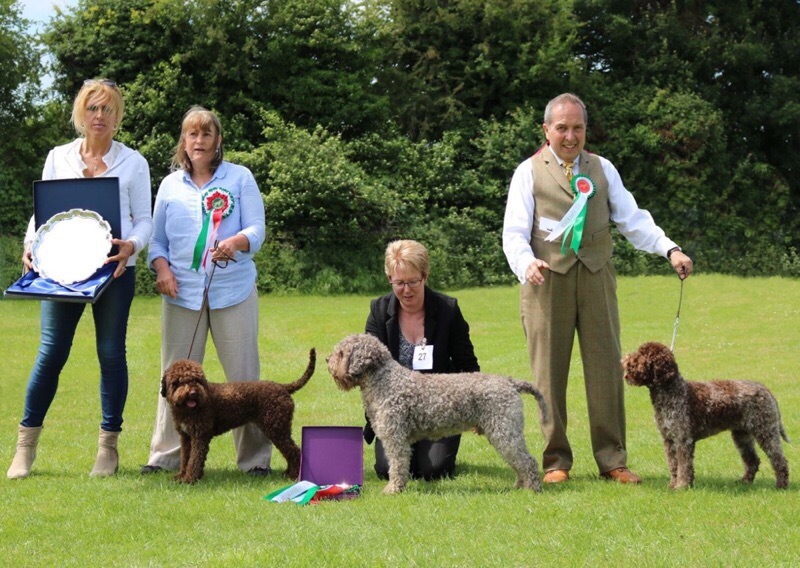 We look forward to having lots of Lagotto Romagnolo entries at this Assessment that includes water. 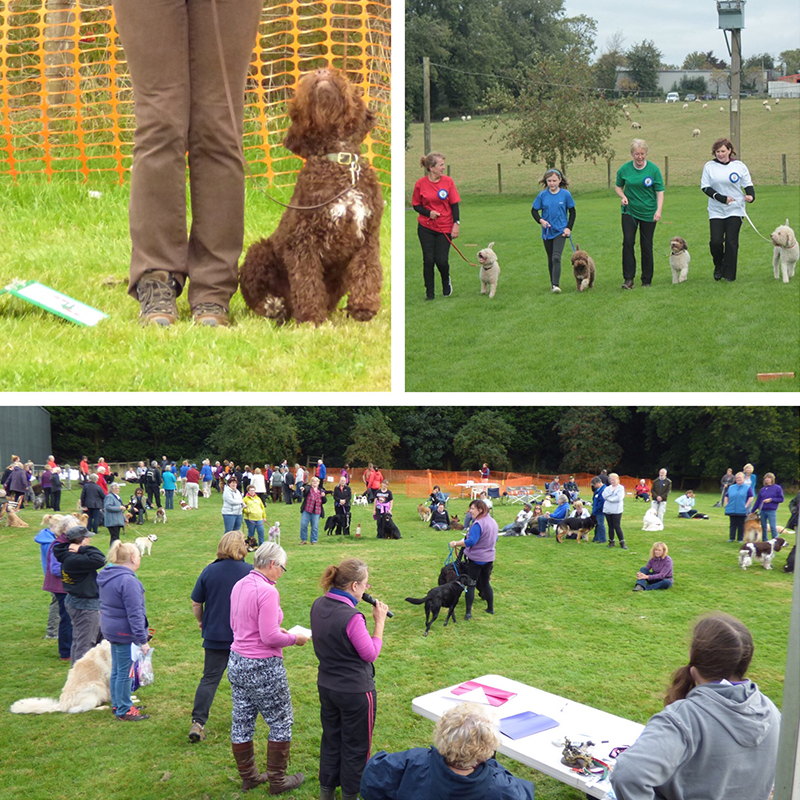 We are excited to welcome other minority breed spaniels to this event and look forward to watching all of our dogs in action. LRCGB are again hosting our very popular 2-day KC Rally event. 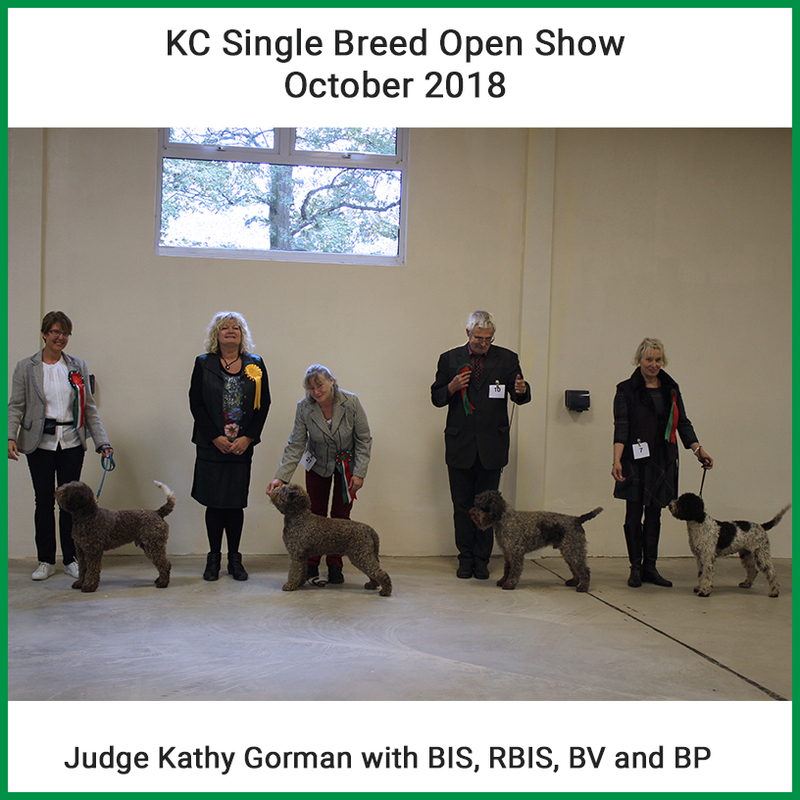 Open to all breeds but it would be great to have some more Lagotto taking part. We are hosting a heat for the annual KC Obreedience competition on Saturday. 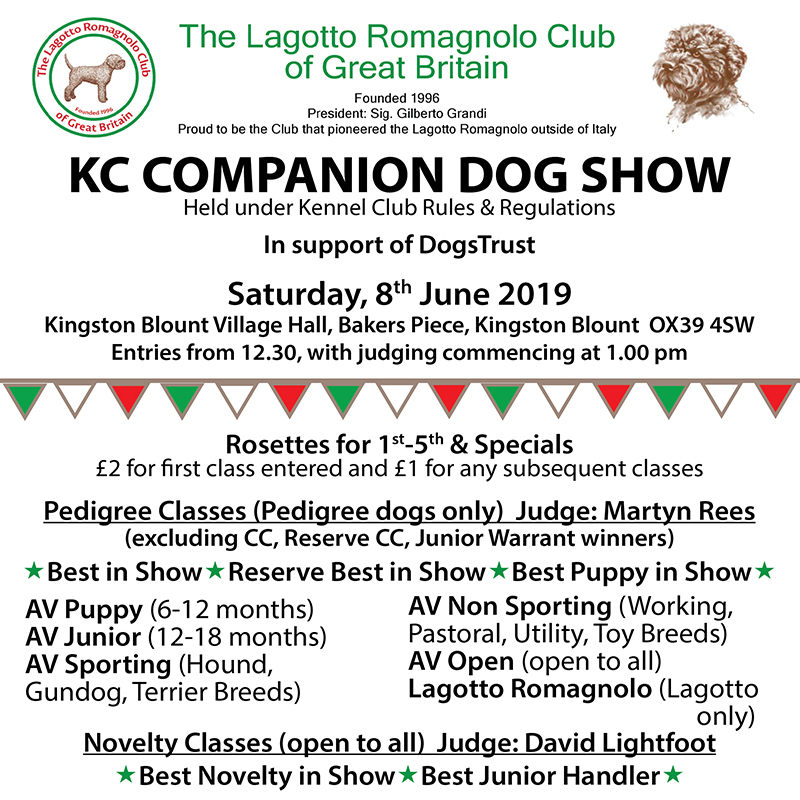 Come and support our teams or enter a new Lagotto team. KC Rally Schedule and Entry Forms will be available through our website and via Rally News nearer the time. 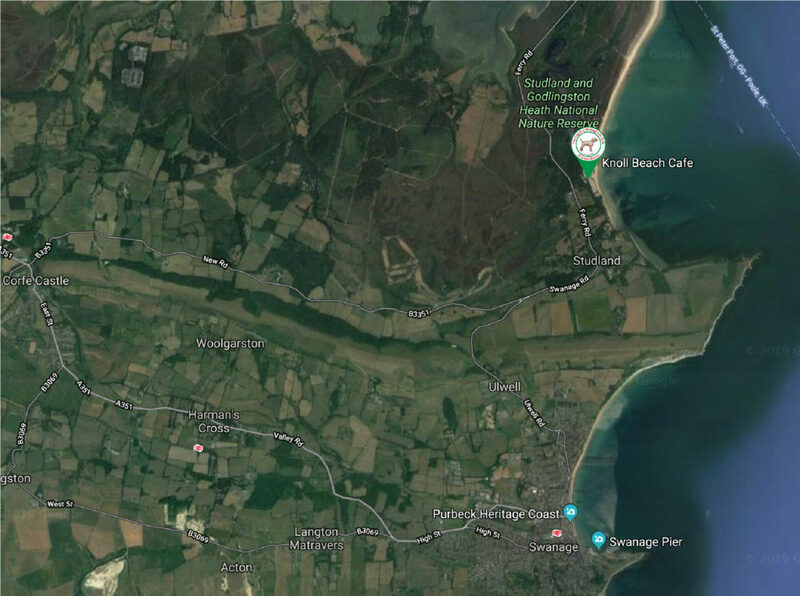 Camping on site is available. We are excited to be putting together a truffling experience weekend. Denise Stalder from dello Spirito del Bosco kennels in Switzerland, is travelling to the UK and will hold two one-day truffling courses for our Members – including theory, instruction, practice and food (truffle based, of course!). 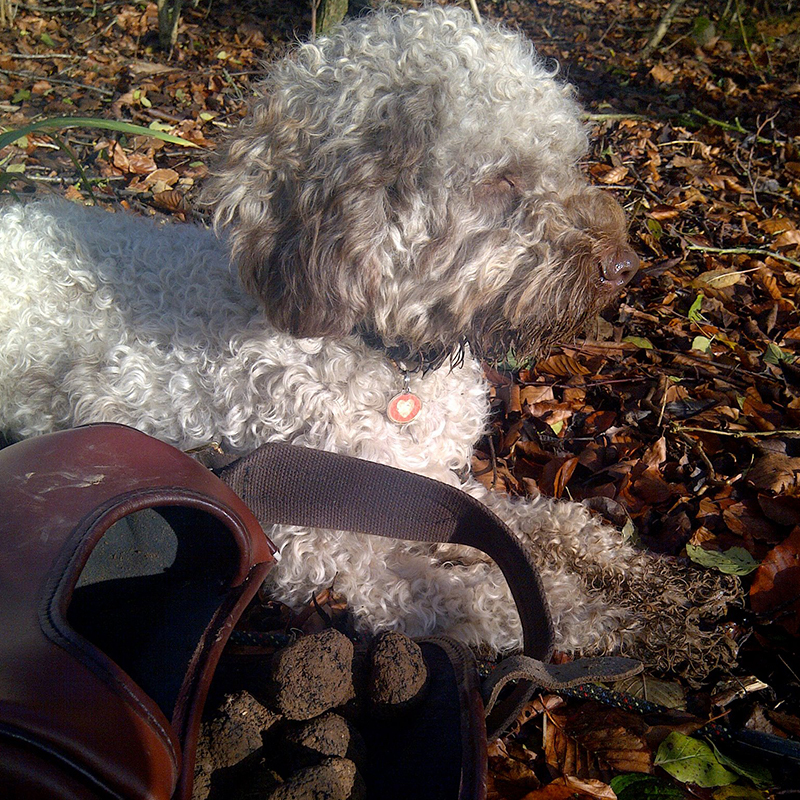 Denise runs Truffle Workshops both in Europe and around the world through her Trüffel Akademie Schweiz and is co-author of the book ‘Lagotto Romagnolo & Trüffel’. 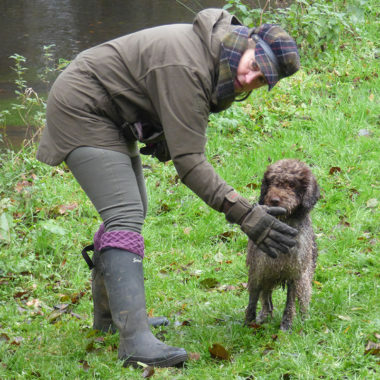 We are delighted that our Member Sasha Dorey, Dorset’s ‘Truffle Huntress’ will also be on hand with her lovely truffle-hunting Lagotto, Ralf. 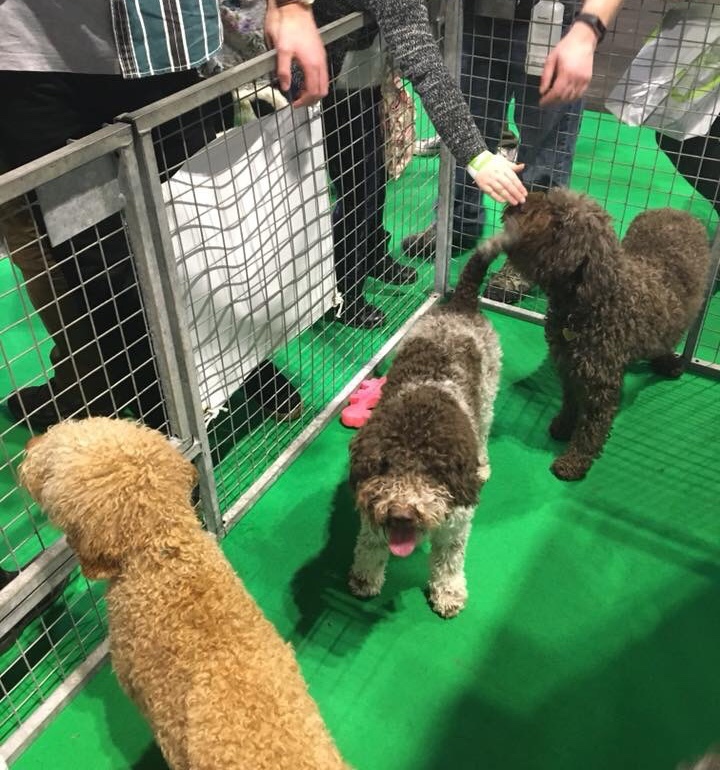 Come to meet us and our Lagotto on the Club Stand at Discover Dogs. 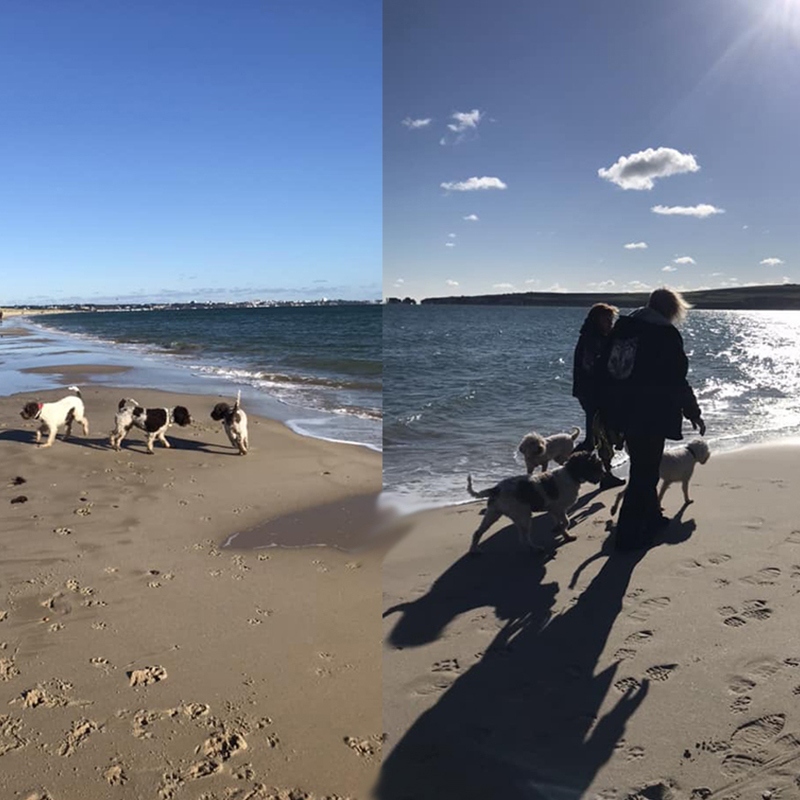 We enjoyed our first visit to Studland Bay last year so much that we are returning this year!